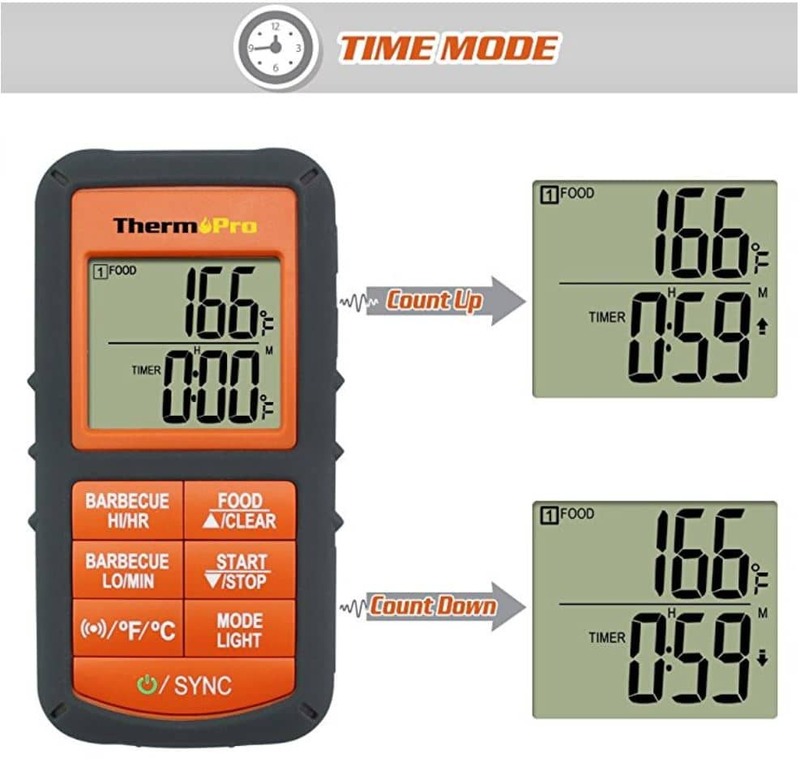 Temperature accuracy is critical when it comes to smoking meat. 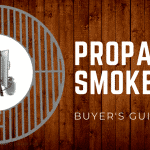 If you’re going to invest in a smoker, it’s only fair that you do your homework for an adequate smoker thermometer as well. As you probably know by now, there’s certainly a wide variety available and they all come with their own bells and whistles. 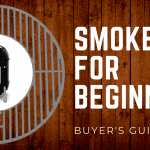 After investing in a smoker thermometer, you’ll want to make the most of it and ensure it’s ready every time you are. Just like with anything, if you don’t take care of it properly, parts can break and you’ll find yourself back at square one. To ensure this doesn’t happen, we’re going to review how to care for a smoker thermometer. Now we're going to take a closer look at each thermometer and explain why they made our list! 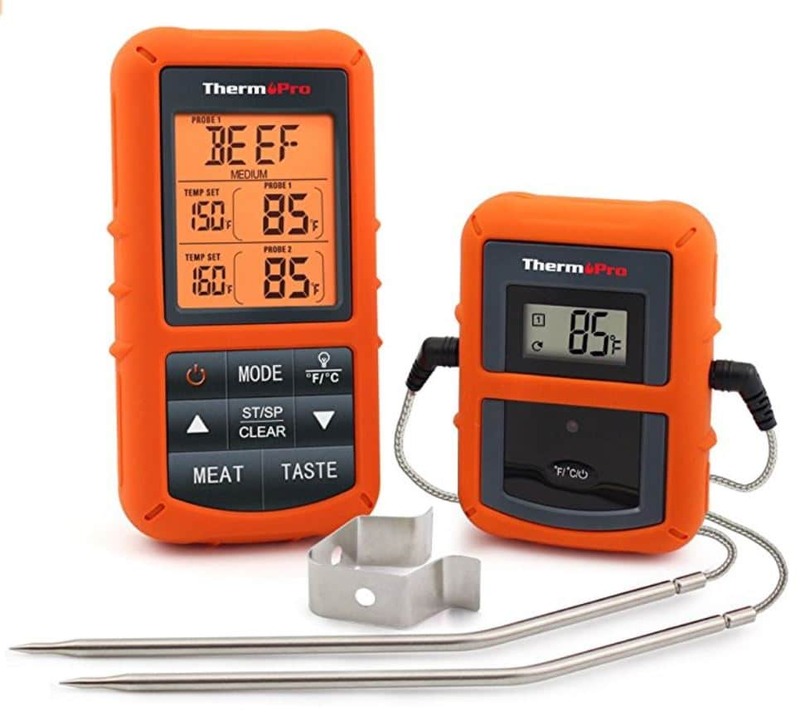 Number two on our list and the best smoker thermometer for under $50 is the ThermoPro TP-08 Wireless Remote Digital Cooking Meat Thermometer. 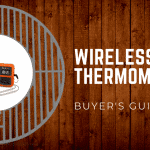 Popular for good reason, this wireless remote thermometer offers chefs a great deal of features and comes at more than a reasonable price. Here are the top 5 features of the ThermoPro TP-08! Transmitter and receiver are pre-synced at factory - less work for you! 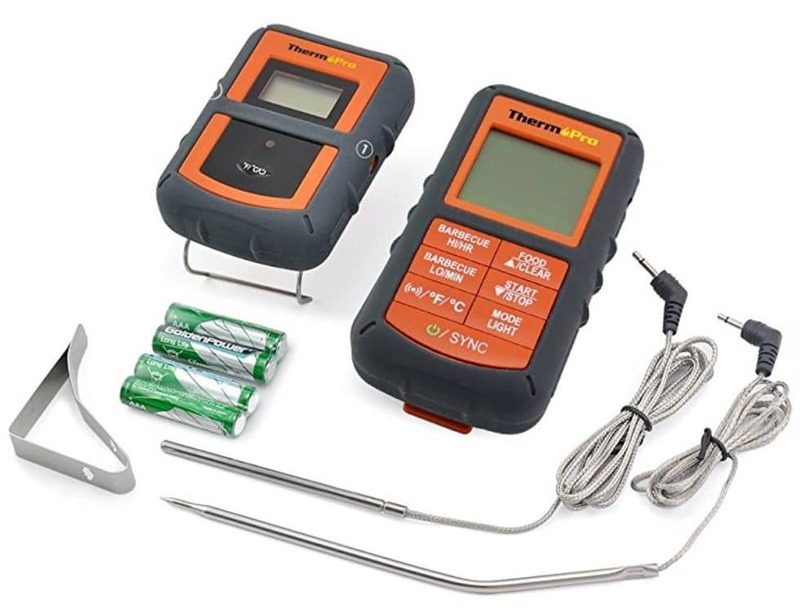 Following the ThermoPro TP-08 is the Thermo TP20, which is also the best selling thermometer on Amazon. While the TP-08 and TP20 both come with amazing benefits, we’re going to review the main features first before taking a look at the pros and cons. Following this, we’ll also cover the similarities and differences between the two! 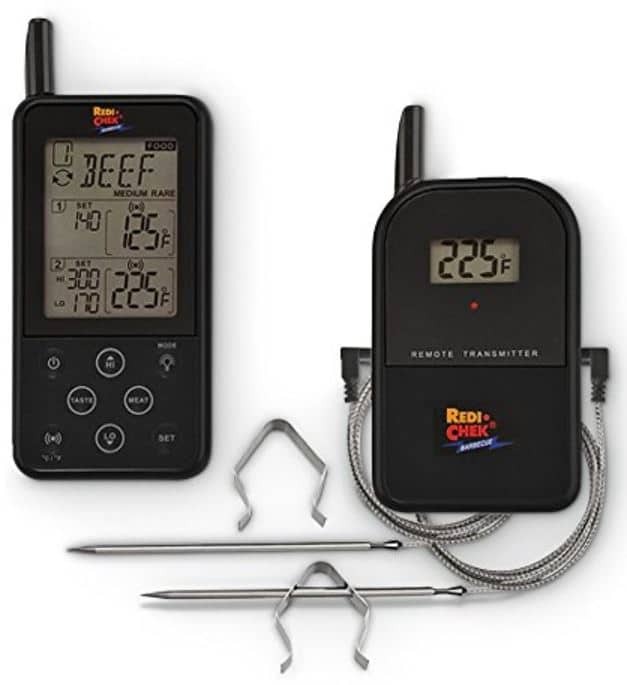 Upgraded wireless connectivity accurate up to 300 ft.
Mister Chefer Food Thermometer for Kitchen and Outdoor Cooking is the fourth on our list and the best waterproof smoker thermometer too. The longest range smoker thermometer on our list is the Ivation Long Range Wireless Thermometer. Not only does it come with a spare probe, but it comes with a handful of unique features. After we review the features offered by this thermometer, we’ll also review the ups and downs shared by recent customers. Let’s see what this model has to offer! Batteries are not included and stainless steel cables are not waterproof - be careful! 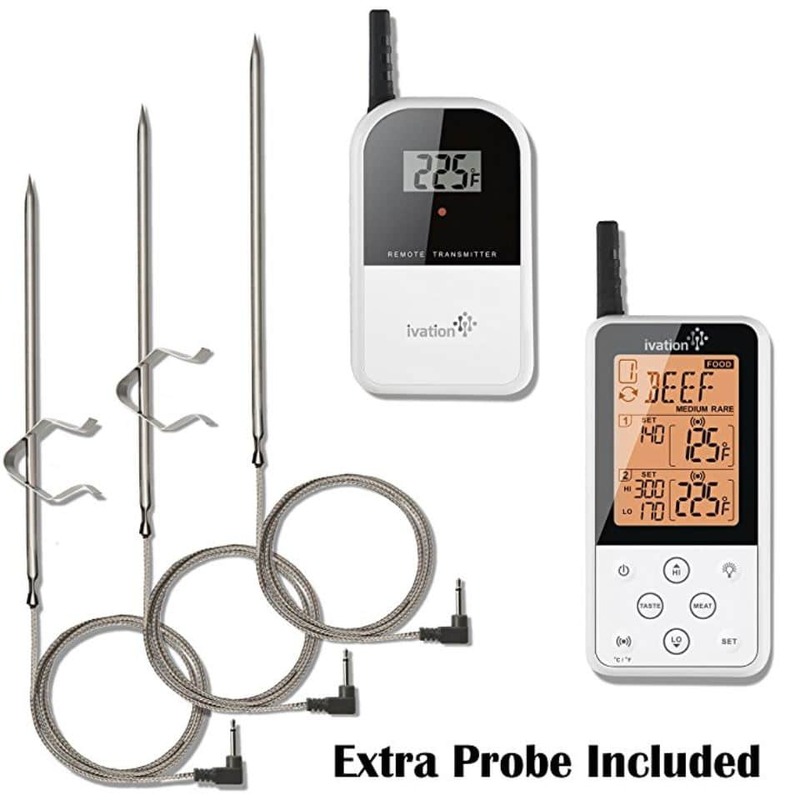 Starting off our list of best Bluetooth smoker thermometers is the Inkbird 150ft Digital Cooking Bluetooth Wireless Grill Meat Oven BBQ Thermometer with Stainless Steel Probe. 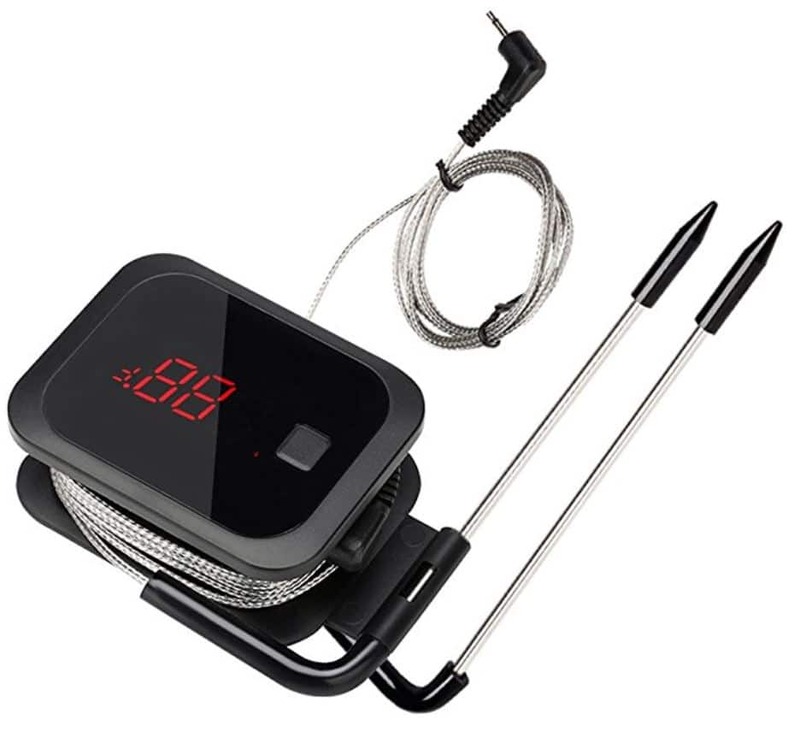 This product is perfect for any one on the hunt for a high quality Bluetooth smoker thermometer on a budget. This moderately priced model has a lot to offer, let’s take a look! Wireless range of up to 150 ft. The Maverick ET-733 is number seven on our list and our pick for the best Bluetooth smoker thermometer. All around, this thermometer is top dog among our other Bluetooth models and for good reason. Before we see what recent customers had to say about their experience with the Maverick ET-733, we’re going to review the main benefits you can expect to receive. Wireless range of up to 300 ft. 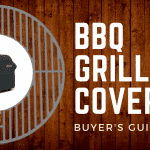 Heavy duty and high quality, the Weber iGrill 2 carries the prestigious Weber name and is great for zeroing in on meat temperatures every time. This user-friendly model easy grips on to nearly any surface and clearly displays readings from probes. Below are a few of the outstanding benefits built in to this thermometer. 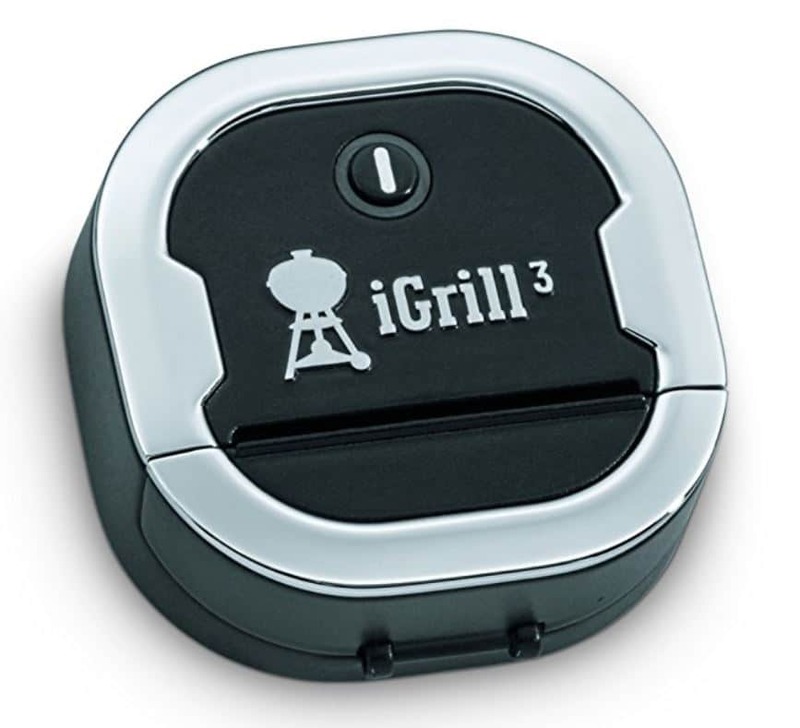 200 hour battery life and Bluetooth range of 150 ft.
Next is the best Weber Bluetooth smoker thermometer on our list: the iGrill3. This thermometer only works with the Weber Genesis II and it's the titan of Weber thermometers. There are a range of excellent qualities that come with this model you should be aware of. 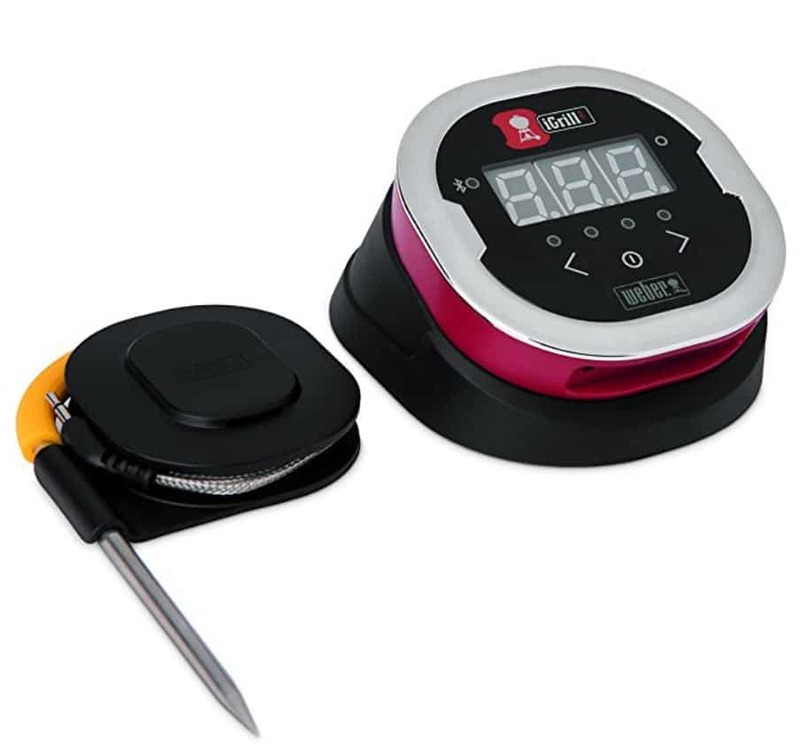 Let’s see what sets this product apart from the other Bluetooth smoker thermometers! 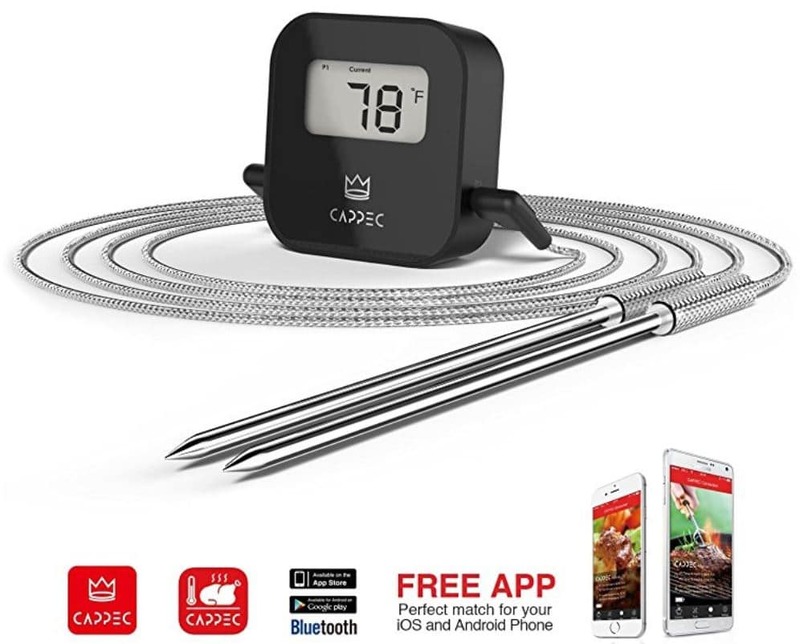 Bluetooth connection has range up to 150 ft.
Last on our list is the Cappec Bluetooth Digital Meat Thermometer and we’re giving this one the title of best user friendly Bluetooth smoker thermometer. This super simple model is very straightforward and perfect for beginners. To ensure this is the right fit for you, let’s examine some of it’s favored features and pros and cons! Bluetooth technology connects up to a range of 100 ft.
Swivel head is a little top heavy, but still does the job. 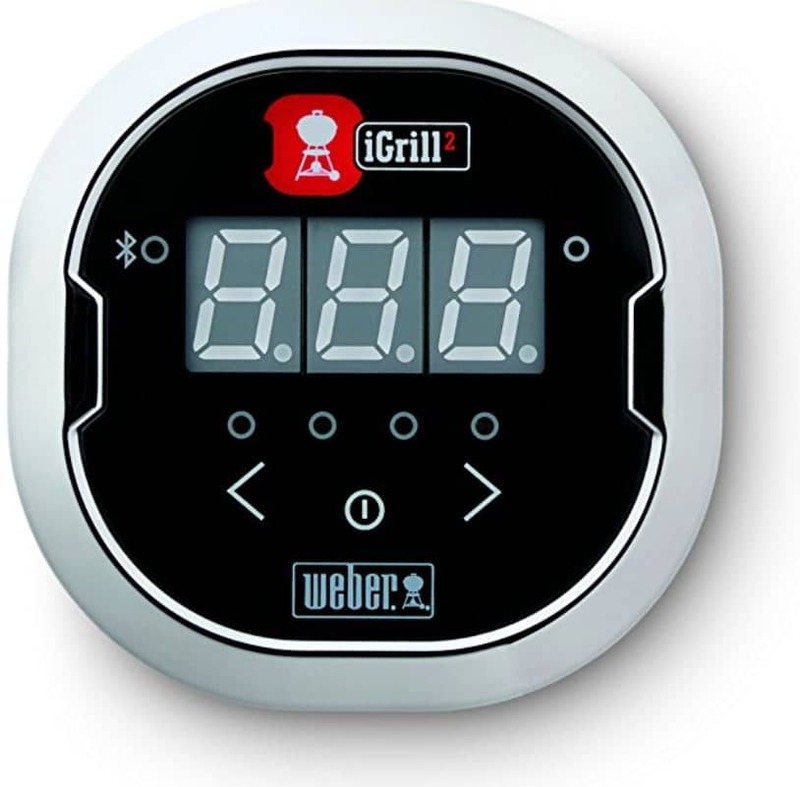 First on our list and coming in at just under $10 is the Weber 6492 Original Instant-Read Thermometer. Don’t be fooled by its size, this instant read thermometer is ideal for quick reads and low budgets. 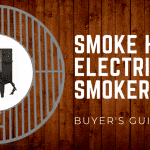 There are some great features that you need to know about before making the executive decision on which smoker thermometer is right for you. Let’s see what it has to offer then take a look at it’s pros and cons. In the end, there’s a thermometer for everyone. We did our homework so you don’t have to. Now the rest is up to you. From this, we hope something caught your eye and you’re on your way to enjoying a great tool from our list. 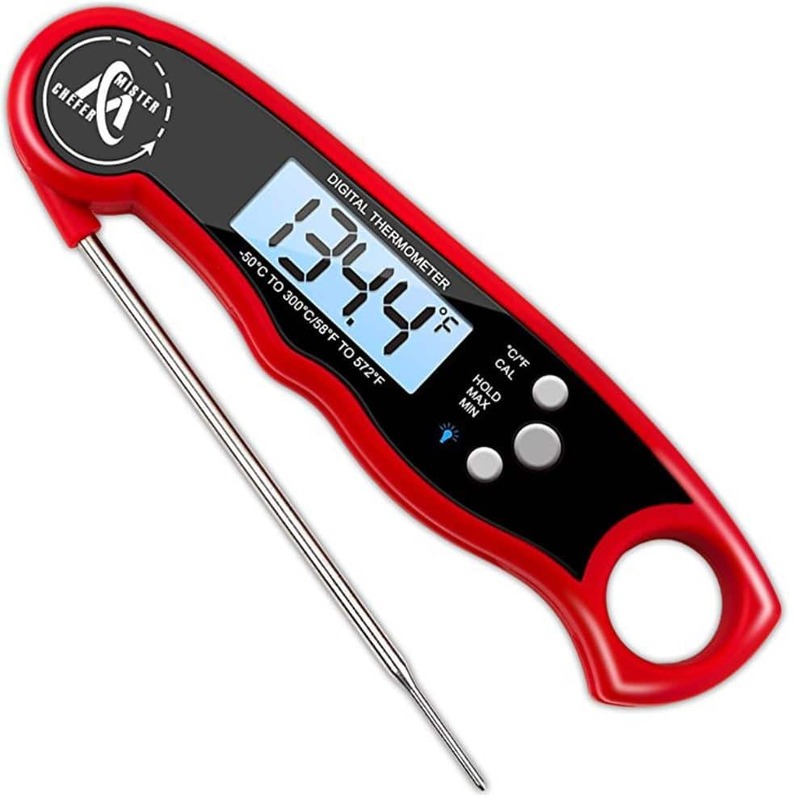 The best smoker thermometers listed above all come with their own unique qualities and are sure to provide you with accurate, consistent outcomes. 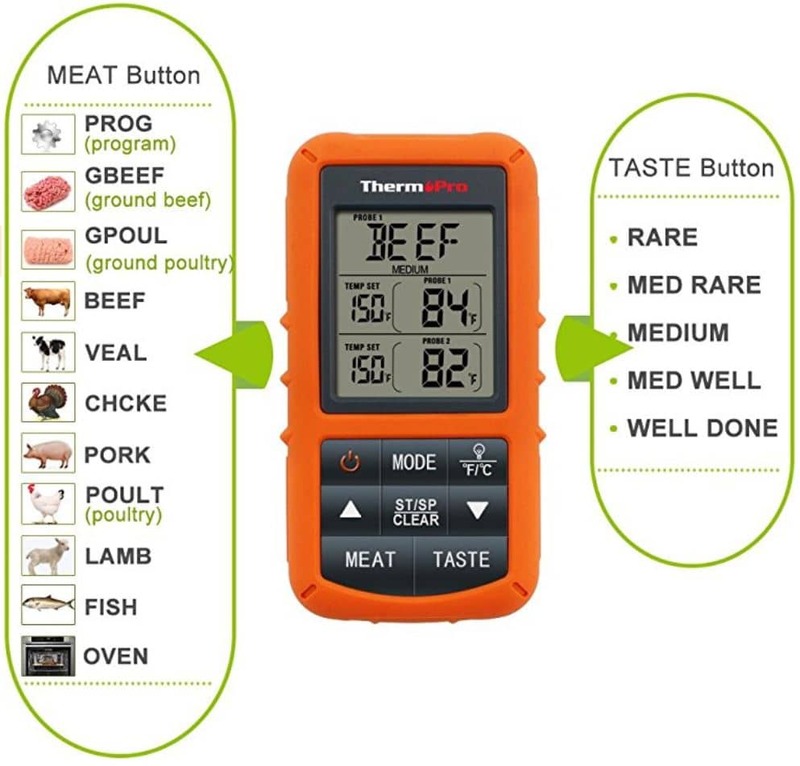 Every chef, master or amateur, needs a thermometer to ensure their meals come out as they had intended. We hope this review was useful in helping you make your next thermometer investment. Leave a comment below and let us know which one you ultimately went with, we love hearing from our readers. Happy smoking!